Members of the Tellico Village Polish Heritage Club may be American, but they were born Polish and hold onto that heritage with pride. The organization was created about 20 years ago, cultural chairman Richard Kolasheski said, and has grown to 60 families of 120 people. The organization began as a way for those moving from northern areas like Illinois and Michigan to meet together and share a common heritage. Member Marvin Dipzinski said those states have a large amount of Polish descendants. "It's about the pride," Kolasheski said. Kolasheski said growing up he was a first generation in America. His father migrated from Poland, and his mother was born in the United States, but both spoke fluent Polish. He was raised in a household that spoke primarily Polish, unlike most members of the club. Many immigrants taught their children to speak only English because the desire was to be Americanized, Kolasheski said. Dipzinski was also raised in that manner. Both sides of his family are Polish, and he is fourth generation. He said his family came to America in the 1880s and 1890s, settling in Gaylord, Mich., as farmers. Ironically, Dipzinski said he just happened to marry a Polish woman, Diane, and has been married to her for 56 years. He said he didn't plan it, but she lived near him. "I wasn't looking for a Polish wife, but we lived in the same neighborhood and she was kind of cute," Dipzinski said. Dipzinksi said one of the main reasons he and his wife joined the club, as well as many others, was to preserve their heritage and recognize important traditions and holidays. Basically, what it is is we're Americans first, but we're proud of our Polish heritage, and we'd like to hang on to some of the traditions that we got from our parents and our grandparents," Dipzinski said. "We have several Polish dinners every year, one at Easter, one at the Christmas time." The Christmas dinner is called wigilia in Polish and is a time to prepare a meal on Christmas Eve in preparation of the return of Christ, Kolasheski said. The meal contains no meat, and an odd number of "strangers" are invited to the home for dinner. An empty chair is left available in case another stranger decides to join. Before feasting, oplatek, or communion-like wafers, are exchanged between those at the meal. Everyone gives well wishes for good health and happiness as the oplatek is broken into pieces. After the meal, the group participates in a midnight mass. The club eats this meal together on the first Sunday in December, Kolasheski said. The club also celebrates a traditional Polish Easter together called swienconka, which is held on Easter Saturday. The custom is to take food that will be eaten on Easter to a church. The priest blesses the food, and then the food may be consumed Easter Sunday. "Those are the two major traditions, Polish traditions, that we celebrate here in the Village," Kolasheski said. Other non-Polish cultural activities include attending a Tennessee Smokies baseball game, holding a picnic once a year and golfing, Dipzinski said. Not only does the group have outings and hold customary holiday feasts, Kolasheski said he gives a presentation on history- or culture-related subjects at every meeting. Dipzinski said the members feel it is important to learn more about their heritage since the true ethnicity may eventually vanish in the United States. He said he and his wife are a minority in that they are both 100 percent Polish at the third or fourth generational levels. That just doesn't happen in today's society, Dipzinski said. "I enjoy it because it does remind you of home and your ancestry, and like I said, those are things we want to hold on to," Dipzinski said. "We don't want to lose them. Like any other ethnic group, we're slowly being deleted through intermarriage. Eventually a lot of that's going to disappear, and we want to hang onto it as long as we can. 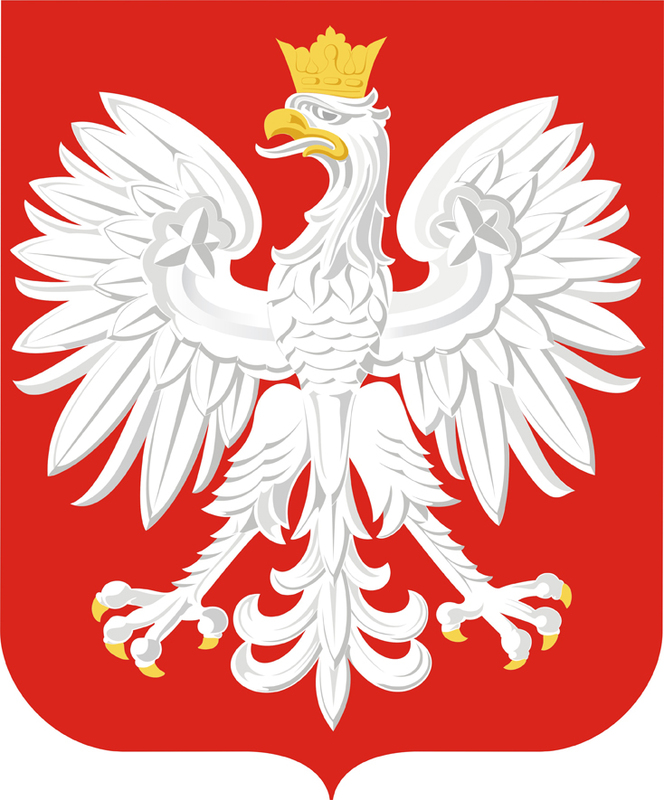 Very few people who have been here for three or four generations are still 100 percent Polish. "I can see down the road in the next 50, 60, 70 years that there will be such a dilution that there might not be such a thing as a Polish club," he said. Regardless of the possibility, Dipzinski said the club is open to anybody of Polish heritage in Loudon and Monroe counties, and they are always searching for new members. Kolasheski said preserving the Polish culture and holding educational presentations are his favorite aspects of the club. They said they are proud to be American, but are also Polish and won't forget that part of their ancestry. "People belong to the club and are active in the club because they're proud to be Polish," Kolasheski said.